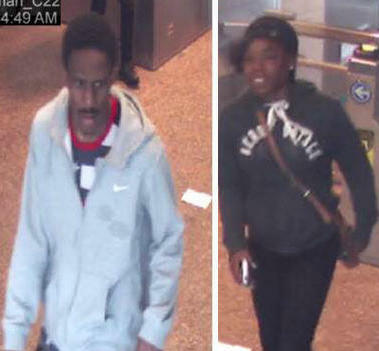 Police just released these photos of a pair of male and female suspects who brutally attacked DePaul University freshman student, Jessica Hughes, after she refused to hand over her iphone. Hughes, 19, was minding her own business while riding the Blue Line this week when she was attacked. She sustained multiple injuries during the beating including a broken nose and black eye. EMS and Milwaukee police are responding to shooting that took place during a funeral at the Greater Mt. Sinai Church. 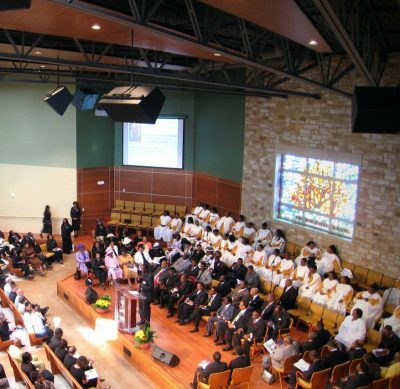 The church is located near N. 60th and Custer Avenue in Milwaukee. These pictures of young trans girl, Cory Maison, have sparked a debate on social media after photographer, Meg Bitton, posted them online claiming to raise awareness of transgender issues. Bitton posted her image of the teenager to protest the controversial laws in North Carolina. 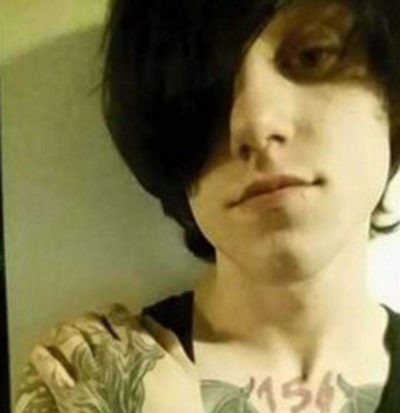 Alex Brizzi, the young man who stormed the Fox Baltimore offices while donning a hedgehog suit and claiming to have a bomb, wanted to tell the world he believes the world is ending on June 3. The incident caused an evacuation at the Fox Network’s Baltimore affiliate as bomb squads were called in to sweep the area. 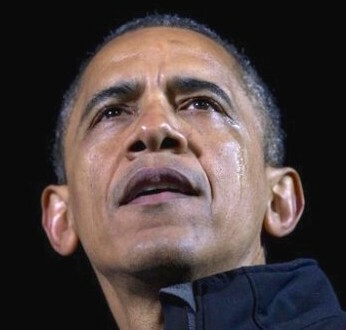 Brizzi, 25, from Howard County, Maryland, was wearing a panda onesie along with a surgical mask and a red flotation device. Tavis Sellers, the Va., father who boxed his son after the boy cut class, has turned himself in to Prince William County Police early Friday morning after a warrant was issued for his arrest. 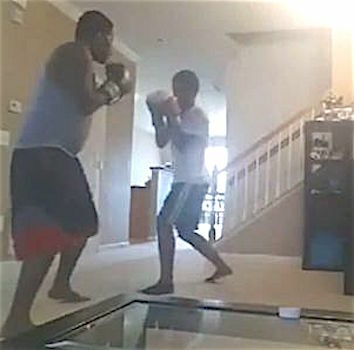 Sellers, aka, TaDigs Ditches, posted a brutal video to Facebook showing him disciplining his 17-year-old son by boxing the young man until he was covered with his own blood. Surfacing reports are claiming Prince died from complications of the AIDS virus. 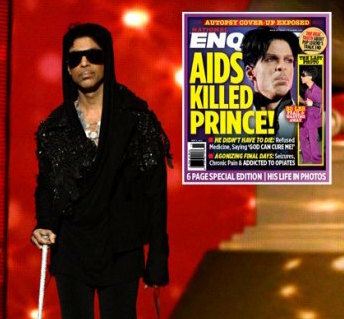 The singer was diagnosed with AIDS six months before his death but refused medical treatment, believing he could be cured by the power of prayer, The National ENQUIRER is reporting. 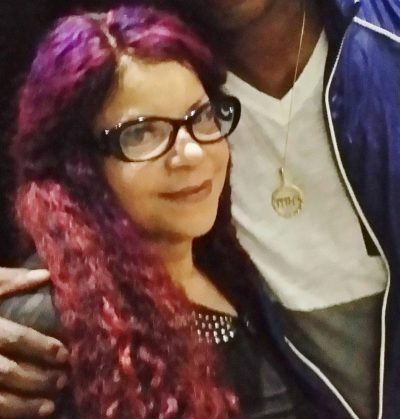 Tyka, Prince‘s sister, just filed documents in court in an effort to open a probate case because she says as far as she can tell the singer left no will. Probate documents filed in Minnesota indicate Tyka asked the judge to appoint a “special administrator.” Under Minnesota law, a special administrator is someone who is appointed when there is no executor named in a will. Wendy Melvoin and Lisa Coleman, aka, Wendy and Lisa, Prince‘s former band members, are speaking out for the first time about his sudden passing. 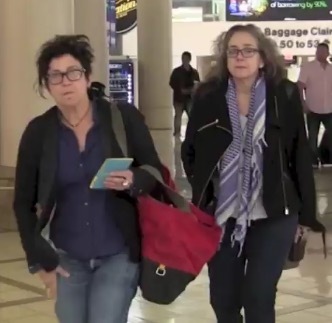 Wendy and Lisa, who parted with The Revolution back in 1986, were caught on video by reporters as they were boarding a plane at LAX while making their way to Minnesota.